It has been said for years that the golden age of 80’s teen films, namely those created by John Hughes, would not make it out of the era of remakes without incident. Today we learn that saying is indeed true, and something tells me this is only the beginning. 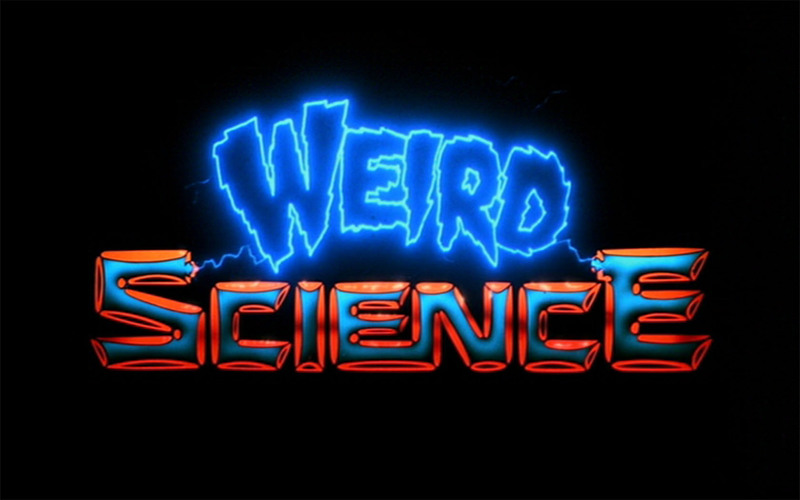 Today Universal confirmed that they are currently developing a remake of the popular teen sci-fi comedy Weird Science. The story follows two nerds who scientifically engineer what they believe to be the “perfect” woman. Michael Bacall, who previously helped Universal go to the bank with an R-rated remake of 21 Jump Street, has signed on to direct with Joel Silver confirmed to produce. No casting or plot details have been revealed at this time, but Deadline insists the film will have a “modern edge” (much like Jump Street). UTG looked into who could potentially star in a Weird Science remake in one edition of our now-ended column Reasonable Remakes. Click here to find out who we think should be chosen to star. I think deep down every Hughes fan knew this day would come. More than anything I’m relieved that Universal is choosing Weird Science over Sixteen Candles or The Breakfast Club, but if this remake is a hit who knows what will come next. Are you interested in seeing a modern retelling of Weird Science? Comment below and let us know your thoughts.